Custom and general cabinet manufacturing is one of the most popular applications for CNC routers. ShopSabre CNC routers have brought industry standards to a new level with our quality and components, delivering what you would find in much higher-priced CNC routers for a cost competitive with less industrial designs. 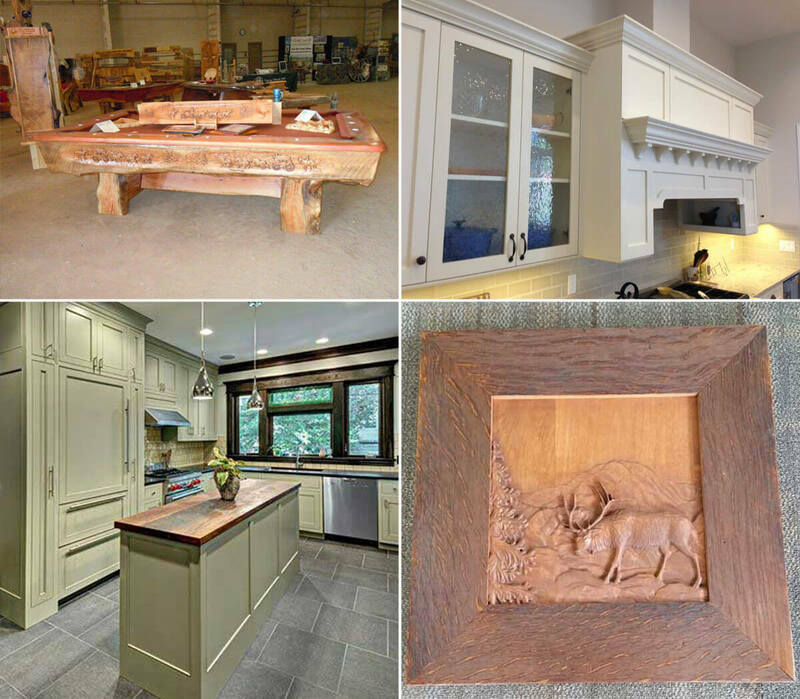 Our routers give cabinet makers the ability to manufacture many different styles of cabinet sets, closet sets, doors, drawers, shelves, and counter tops with ease and precision. These machines also allow shops to expand their capabilities to include intricate furniture designs such as chairs, tables, rail systems, and much more. With 2D, 3D, and even 4th axis capabilities, our machines let you drill quicker, cut more accurately, and get a completely smooth finish without ever having to hand sand. ShopSabre CNC machines are only limited by the imagination. Cut costs and increase profitability in your cabinet and furniture production with a NEW ShopSabre CNC router.